A gorgeous weekend for SIAG with 61 entries across the junior classes. 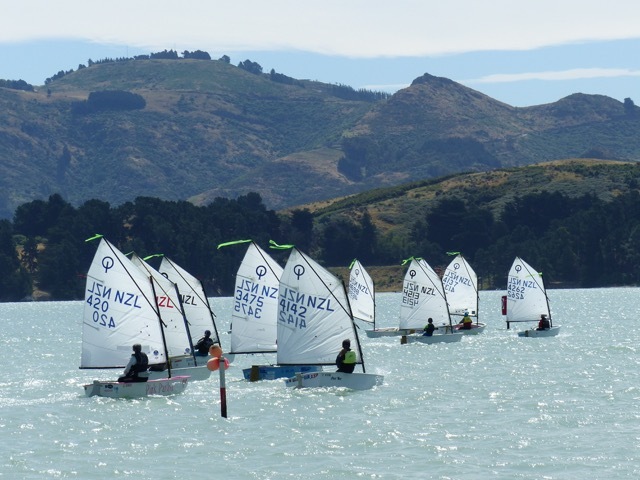 Day one was a fickle norwest challenging the sailors ability to read the wind. 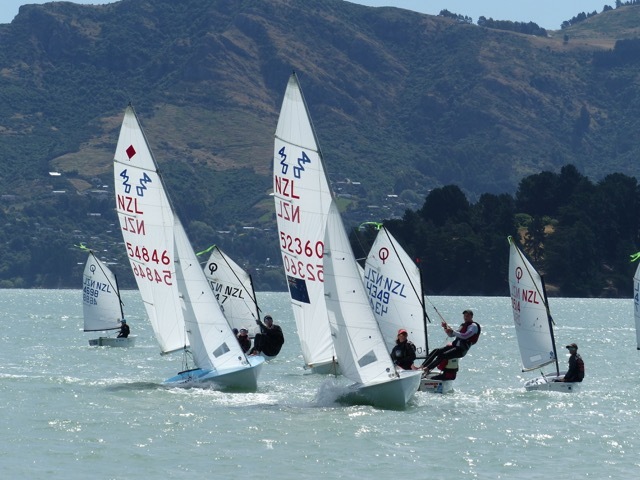 The Green Fleet managed 3 good races while the rest of the classes had to fit 4 races into day 2. Well done to our race officer Brett Willcock for getting the races underway. Many thanks to C Lund and Son for their continued sponsorship of this event. Age Group Prizes can be seen here and Results from today can be seen here.